 In just over a month, two global sustainable finance experts came to Indonesia. Both were equally willing to take the time to share their thoughts with the public in Indonesia. First, Myriam Vander Stichele of SOMO (Center for Research on Multinational Corporation), gave a lecture at Trisakti University on 5 August 2017. 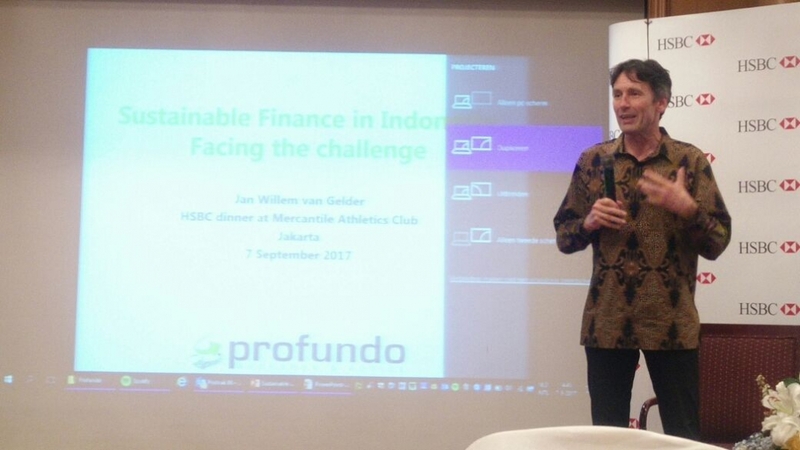 Then, on September 7, 2017, Jan Willem van Gelder from Profundo, gave a presentation at an event hosted by HSBC, at the Mercantile Club.